The Malealea Monster concept was launched with the purpose of bringing adventurous visitors to Malealea valley where families can spend time together and participate in trail runs and mountain bike events. By sharing this incredible valley with others we also felt it necessary to provide benefits to the local community over whose land we would be passing. Up until 2015 this was limited to repairing bridal paths and providing second-hand clothes to communities in need. In 2016 we decided to become more involved and raised funds for a polytunnel for food production in the orphans garden. Additional land was also purchased for additional food production. Building on the success of the polytunnel project we launched in collaboration with the Malealea Development Trust (MDT) for Monster 2016, we aim to expand on this project by putting the extended orphans garden under cover using shade netting. 1. Provide plants protection against harsh hail storms which are very common in Lesotho. We have witnessed serious crop damage due to hail. 3. Allows more air circulation while plants are protected. Ideally a shade net is a plant protection means from weather conditions. We would like to plant different kinds of high value vegetable crops aimed at generating income for orphan support. This is the goal. However, the orphans shall periodically be given some vegetables for home kitchens. The structure will be convex so that neither snow nor hail may easily settle on it. In addition to the above project for the 2017 Malealea Monster we will also assist local participants from Malealea to take part in the various activities over the weekend. 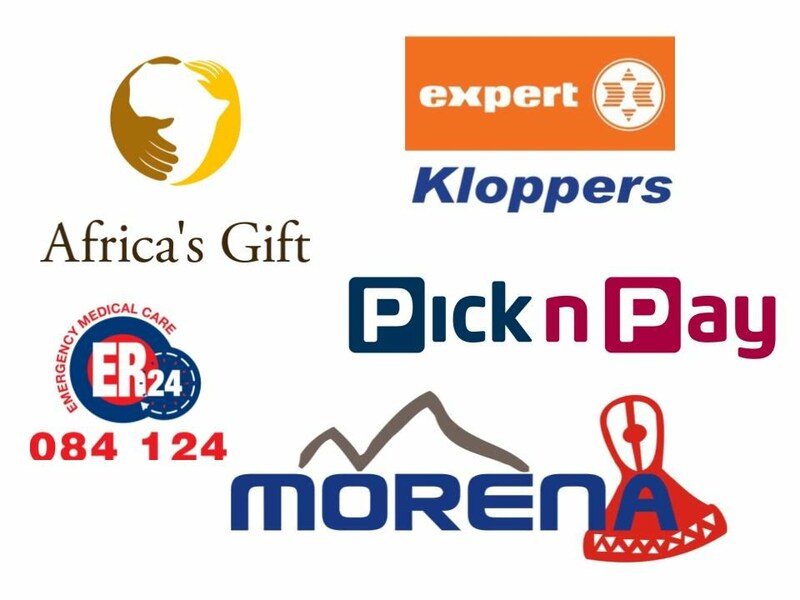 We are thankful once again to Pick ‘n Pay Maseru for directly contributing to this project to provide food security for the orphans in the Malealea valley. However, we still require a large amount of funding to make this project a reality. Please assist us by donating to this worthy cause.